1.Apply to small appliances (coffee pots, a kettle, iron bucket, rice cookers, frying pans, counters disinfected drinking fountains, pulp machines,bread machine, gas appliance, water heaters, etc.) 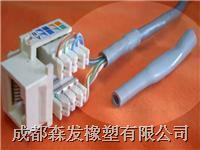 and electronic, automotive, medical, and other machinery products Matching. 3.we have got ROSH, a SGS.FDA Certification report.